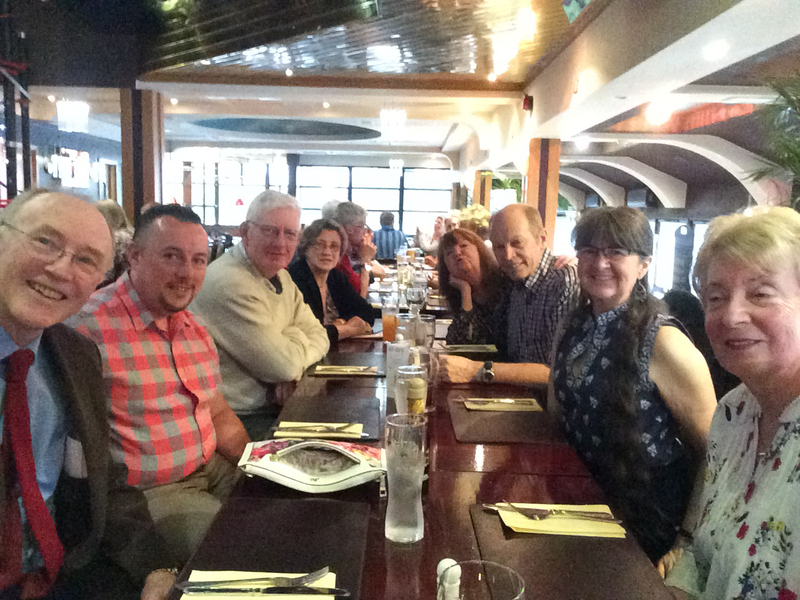 The 2016 Annual Dinner was held at The Boat House, Sale Waterpark. 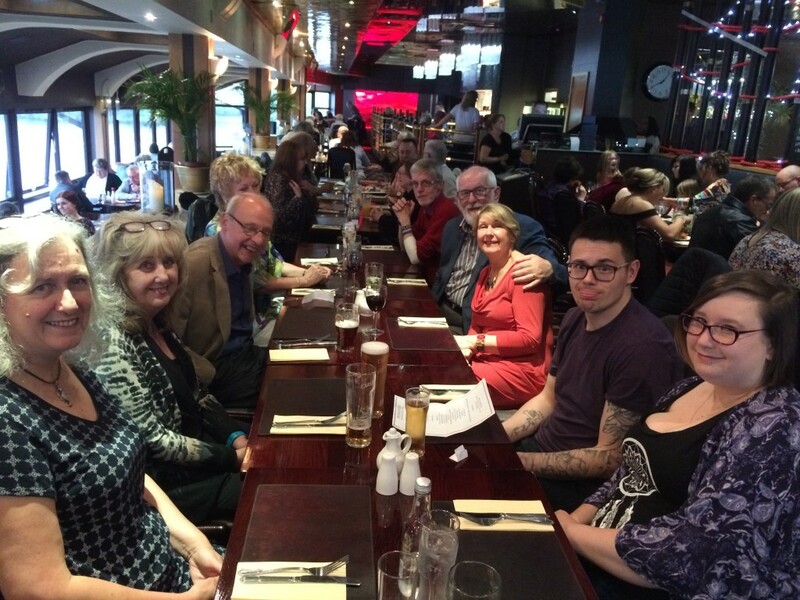 Our group of 20 was able to enjoy good, reasonably priced food with fantastic company! A great time was had by all, looking forward to the next one already!